Constable Cedric Rolle now under arrest. 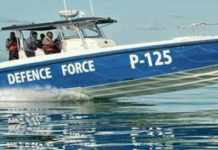 Marsh Harbour, Abaco — Another police officer is now in deep trouble, this time in the quiet island of Marsh Harbour Abaco. 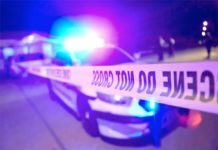 BP can report on Wednesday a report was filed about how a domestic violent encounter turned almost deadly between an officer and his gal. We can report the Marsh Harbour police officer is now under arrest this morning following a search for him begun by his colleagues. No charges have yet been filed, however he is under arrest and could be dismissed from the force. 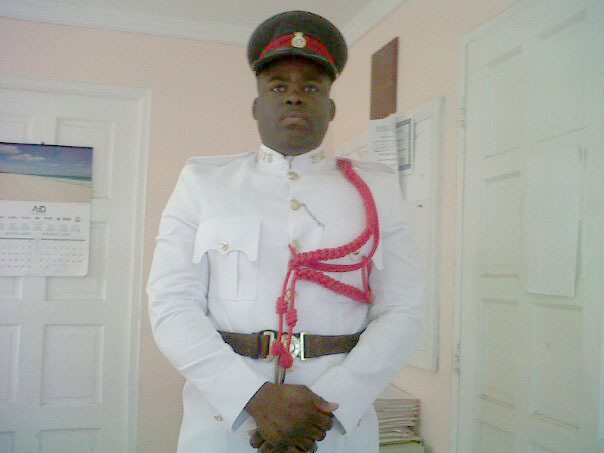 Bahamas Press has identified that officer as Constable Cedric Rolle. POLICE REPORT ISSUED LAST THURSDAY EVENING…. POLICE FINALLY CONFIRM OUR REPORT >>> ABACO, Bahamas – Police in Abaco are investigating a Causing Harm incident that has left a 22 year old female of Dundas Town with injuries. 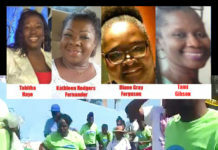 Reports are that on Tuesday 20th May 2014 around 9:30pm, a female was at a residence in Forrest Drive, Abaco, where she was reportedly beaten about the body by a male who is known to her. The victim was later taken to the Marsh Harbor Government Clinic where she was seen by doctor and later flown out to New Providence for further medical attention. A 30 year old male is assisting police with their investigations into this matter. 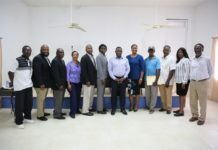 Next articleMan caught with drugs in company van contracted by the Bahamas Government?